We’re back with year three of our Women’s Comedy Night Fundraiser! On November 14th, come enjoy some of Winnipeg’s funniest women in support of life-changing theatre. All are welcome! After turning away crowds in its first year, last year we brought in an early show and a racier late night show to meet demand. This year, we’ll be offering two showings again, but in a new, accessible venue at Club 200. Returning as host for her third year is Dana Smith. Dana Smith runs the successful monthly Women’s Open Mic and is a member of the sketch group HUNKS. She’s been featured in Just for Laughs Northwest, the Winnipeg Comedy Festival, Chicago Sketchfest, San Francisco Sketchfest, Edmonton’s Improvaganza, and has recorded for Sirius XM radio. Elissa Black Wolf Kixen will be producing the event for the first time. 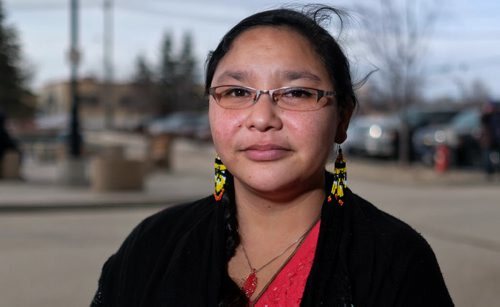 Elissa is an Anishinaabe Two Spirit Comedian whose roots lay in Couchiching First Nation, Ontario. They have travelled across Canada and the USA as a Comedian and improviser. They use comedy as a tool in dealing with racism, homophobia, and sexism. They are the co-founder/producer of WOKE Comedy Hour and have been featured on APTN’s The Laughing Drum and serve as the Manitoba Ambassador for the Canadian Association of Stand-up Comedians. They also co-produce Queer and Present Danger with Chanty Morastica. Audiences will be entertained by a diverse line-up of local funny women – some are well-known comedians and some are newer talent. Meet the comedians who will be tickling your funny bones! Ana Damaskin is Russian-Canadian that relocated to Winnipeg from Maritimes 6 years ago after she mistook a cult for yoga retreat and gave up all possession. She’s self-realized aging hipster who has bike, drinks kombucha, and enjoy soothing sounds of white-noise machine. 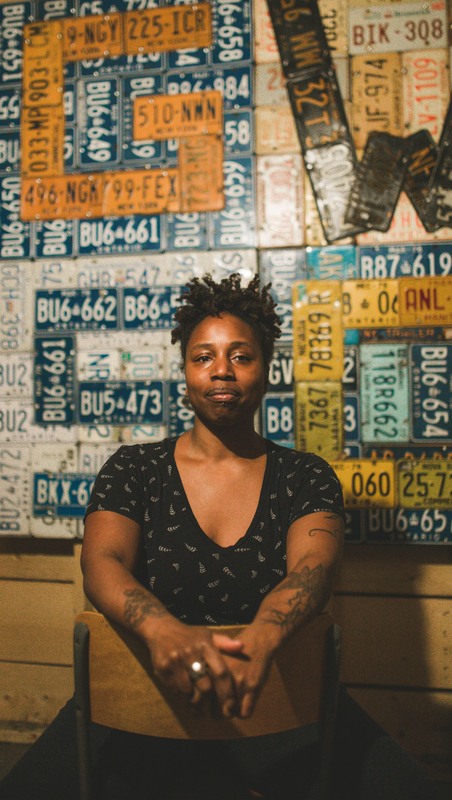 She has performed at Queer & Present Danger and multiple alt-comedy show at Wee Johnny’s. She brings dark, tongue-in-cheek twist to her comedy. Currently in year-long beef with Shoppers Drug Mart for gifting anti-aging creams on her 29th birthday. She asks that you please read comedian biography in Russian accent. Dione C. Haynes is a product of the Caribbean and South America, living on Treaty One Land. 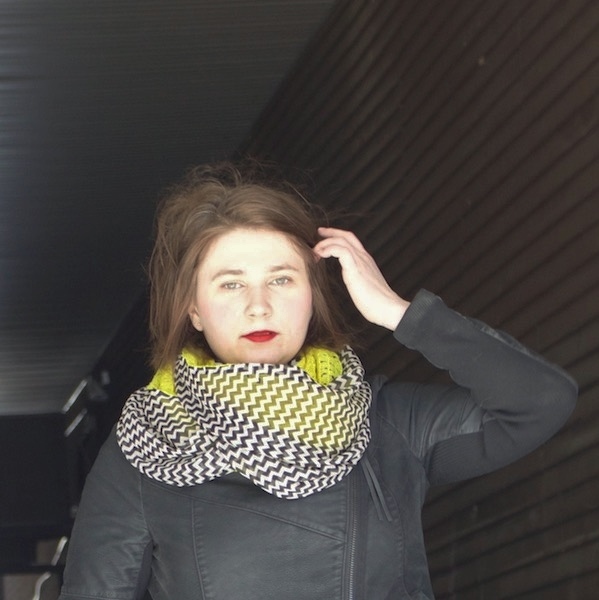 She is a writer, poet, and co-producer of WOKE Comedy Hour, fresh off their run at Winnipeg Fringe 2018. 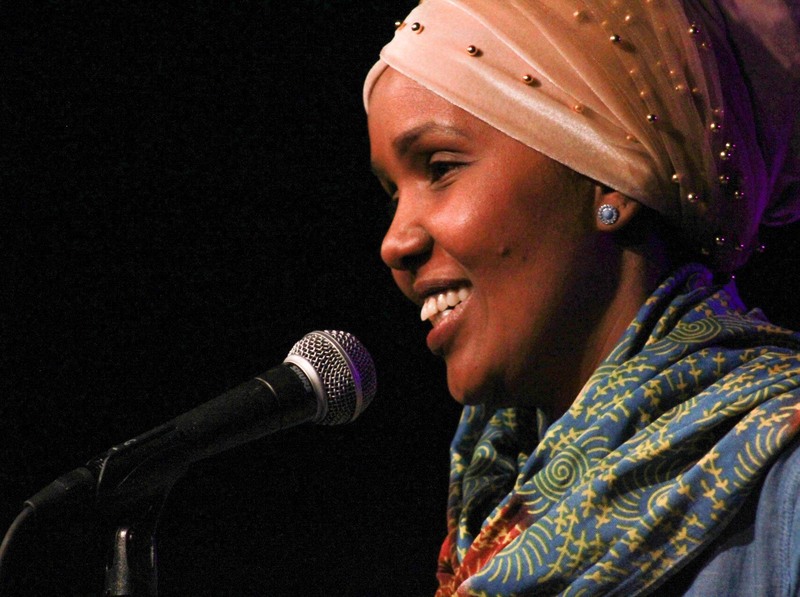 Mayran Kalah is a Comedian from the bushes of Somalia and brings her experiences of displacement to the stage. She is one year into comedy and is a staple performer of WOKE Comedy Hour. She brings her A-Game every time she enters the stage. 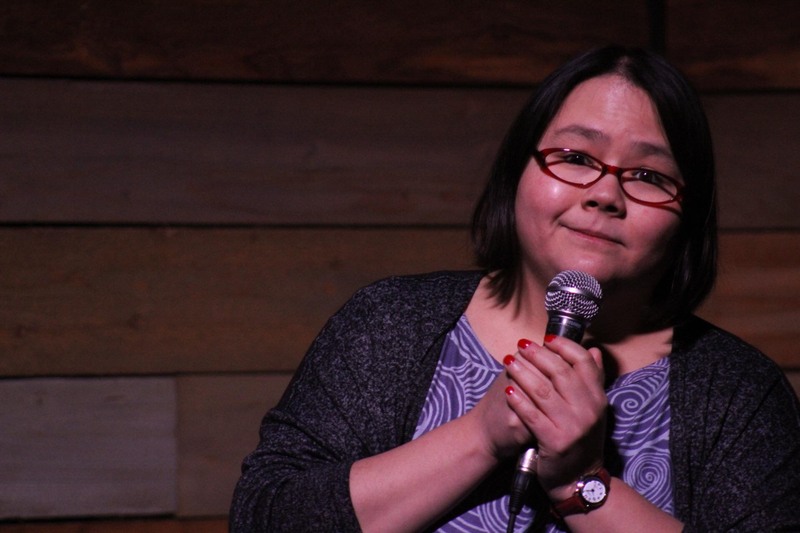 Danielle Kayahara is a benevolent cat owner and relative newcomer to the Winnipeg comedy scene. Fuelled by equal parts anxiety and caffeine, she remains convinced that the former has nothing to do with the latte. 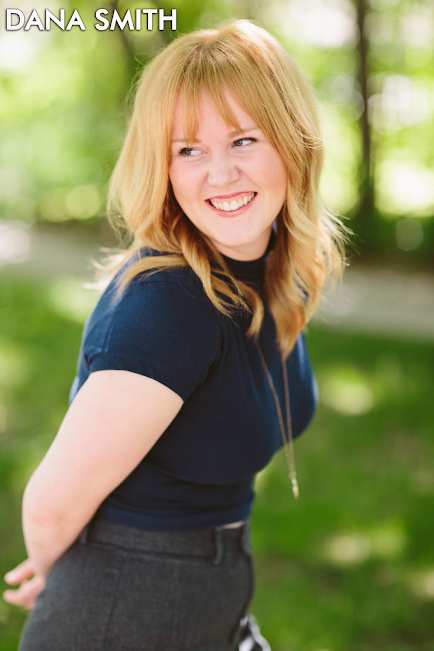 Danielle has appeared in the Winnipeg Fringe Festival, the Winnipeg Comedy Showcase, and the Winnipeg Comedy Festival. She is excited to bring her unique blend of storytelling and silliness to the stage in support of Sarasvàti Productions. Born and raised in Winnipeg, Dawn Lavand is a city slicker is of Cree and Ojibwe descent. A former youth in care, child actress, and a former great deal of other things; she strives to share her teachings/lessons learned along her journey in a good way. She possesses a bright and extroverted personality with a quick wit that contributes to her ability to engage and build community by sharing her story through humourous anecdotes you are sure to enjoy. Dawn believes that laughter is medicine, so come out and get a dose. Plus we are super excited to include our former producer of the event! 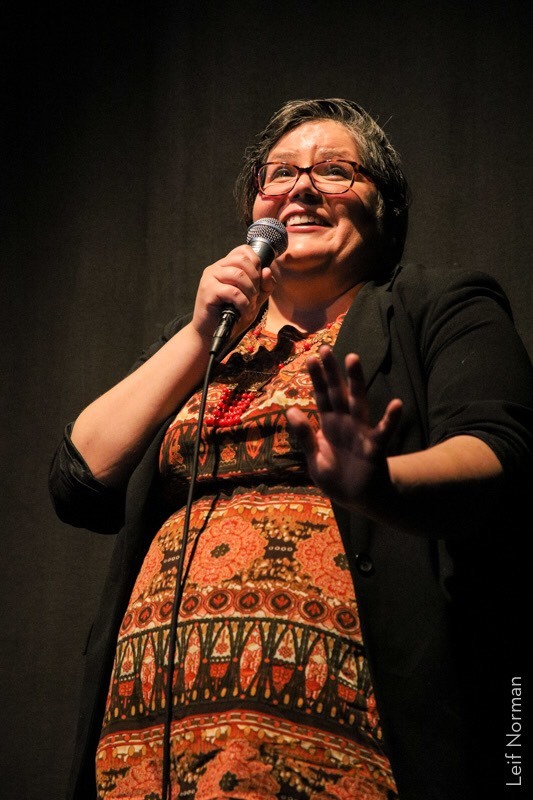 Angie St. Mars is a Winnipeg-based comedian who has been accused of “lighting it all on fire!” with her tongue-in-cheek feminist-fueled wit. 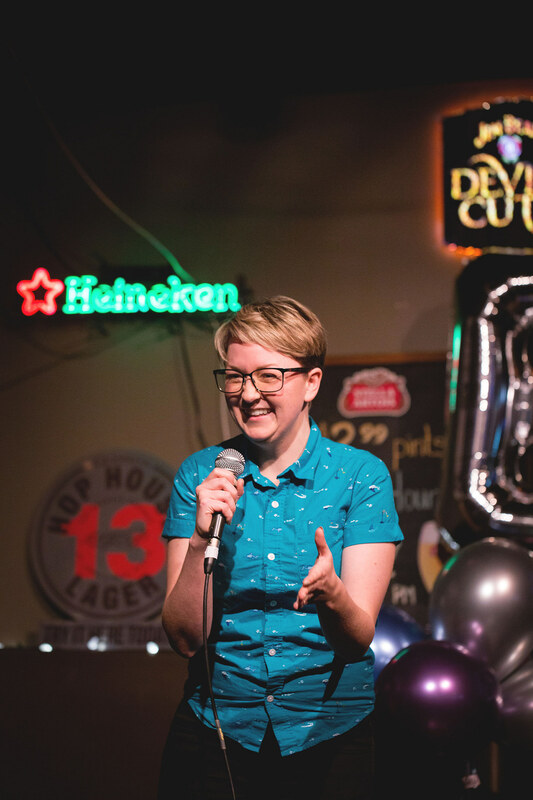 She has been featured multiple times at the Winnipeg Comedy Festival, ODDBLOCK Comedy Festival, the Winnipeg Comedy Showcase, and Queer and Present Danger. She is a staple on the live comedy game show Pants on Fire and has performed alongside such notable comedians as Jess Salomon, Eman El Husseini, and Kevin McDonald. She is proud to have opened for the likes of Paul Rabliauskas, Mike Rita, and 2018 Juno Award recipient for Comedy Album of the Year, Ivan Decker. You can catch these talented folks on Wednesday, November 14th at Club 200 (190 Garry St). The early show starts at 7:00 PM (doors at 5:30 PM) and the late show starts at 9:30 PM (doors at 9:00 PM). Tickets are just $15! You can get yours here. Don’t miss your chance to see these hilarious women in action!